The Atlantic 10 tournament heads into the quarterfinals, with the top seeds finally taking the court. 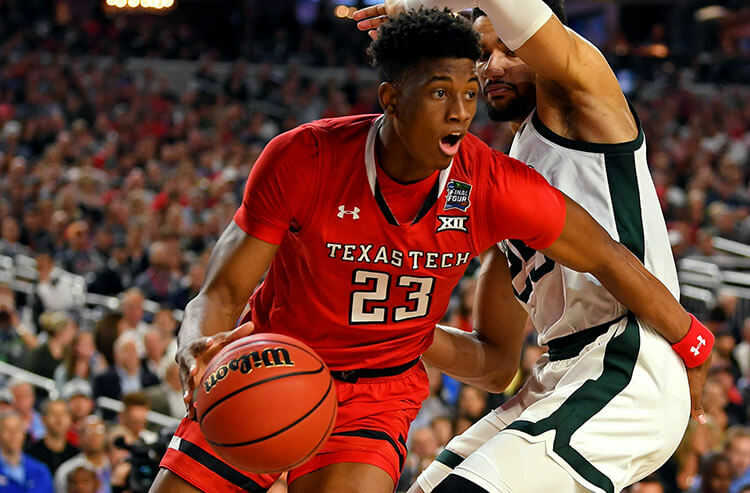 Jason Logan breaks down all four games on the NCAA betting board, looking at the A10 odds and giving his best bets for Friday’s college hoops action. After enjoying the double-bye, No. 1 VCU takes to the court versus the A10’s “other” Rams, Rhode Island, in the tournament quarterfinals Friday. 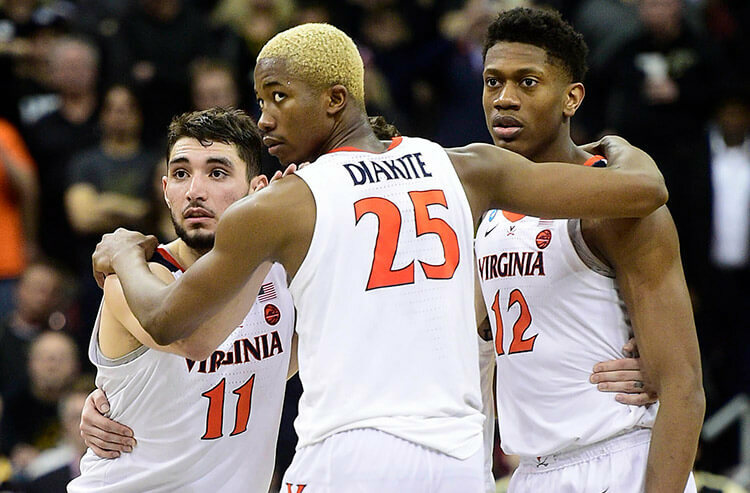 Virginia Commonwealth has strung together a dozen straight wins and hasn’t made bettors sweat much in that span, with a 10-2 ATS mark in those 12 games. The last team to knock off VCU… well, wouldn’t you know it: the Rhode Island Rams. Rhode Island is coming off a dominant wire-to-wire win over La Salle in the second round, pouring in 44 points in the second half. The URI Rams have stepped up their offensive output in recent outings, averaging more than 78 points per game over their last five – a near nine-point increase on their season average. That's made Rhode Island 4-1 Over/Under in that five-game stretch. Virginia Commonwealth has also undergone a bit of an offensive renaissance. Those Rams average more than 75 points per game during this 12-game winning roll, shooting almost 48 percent from the field in those outings. That’s a significant uptick from their production during non-conference competition as well as the first six games of A10 play. Books have this total at a very low 131 points, given VCU ranks among the defensive elite in the country and Rhode Island sits 88th in points allowed, with both of their season matchups playing under. However, given the scoring jolt going through these programs, I like the value with the Over 131. The Bonnies are big and bad, sitting second in the A10 in blocks per game and limiting opponents to 46.6 percent shooting inside the 3-point arc – 39th in the nation. That defense is paced by 6-foot-10 forward Osun Osunniyi, who tops the conference with 2.6 blocks per outing and changes countless other field goal attempts. In his last game versus GMU, the freshman had five swats in a 79-56 win in which the Bonnies limited the Patriots to 38.5 percent shooting. George Mason was nearly knocked off by George Washington in the second round of the A10 tournament Thursday, shooting 40.4 percent from the field in a 61-57 victory in which it failed to cover as an 8-point favorite. The Patriots aren’t a good enough team from outside to avoid running into the Bonnies interior stoppers and they’re shooting a collective 38 percent from the field in their last three contests. St. Bonaventure finished the regular season 9-21-1 Over/Under – playing below the total 70 percent of the time – and will add another Under winner in Friday’s quarterfinal. Go below 131 points. The Hawks have a bad taste in their mouths from the last time they played the Wildcats, blowing a 42-35 halftime lead and then watching former Davidson star and NBA champion Stephen Curry hooping it up with the student section following the Wildcats' comeback win. St. Joe’s is a dangerous team. It showed why in a 92-86 win over Duquesne in the second round of the A10 tournament Thursday, paced by 28 points from conference leading scorer Charlie Brown Jr. The Hawks played a frenetic pace yet still only turned the ball over six times and made 11 3-pointers while knocking down 23 of 26 from the charity stripe. They take advantage of those free points and don’t give them away on the other end, with the fourth fewest turnovers per game in the country and a 75 percent clip from the foul line. That’s why I like this “dangerous” St. Joe’s team and the points Friday. 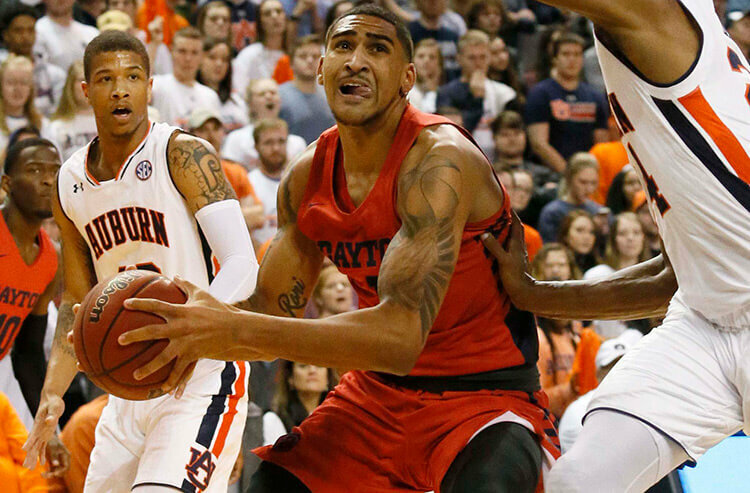 Dayton is the road warrior of the Atlantic 10 conference, going 7-3 SU and 6-3-1 ATS in true road games while posting a 1-3 SU and 2-2 ATS mark in neutral-site contests – granted those came against the likes of Virginia and Oklahoma. The Flyers’ production peaked in the role of visitor, knocking down a higher clip from beyond the arc and at the foul line while limiting host teams to just 40.6 percent shooting in their own gyms. Friday’s quarterfinal opponent, Saint Louis, can’t boast that same toughness away from home. The Billikens looked flat for most of their second-round game with Richmond Thursday, eventually taking a late lead and narrowly avoiding any last-second dramatics in a three-point win. Before Thursday, Saint Louis had lost its last three games away from home and went just 4-8 SU on the road and 1-2 SU at neutral sites this season. The Billikens lost by an average of more than five points per road game and while they did hand Dayton one of its worst losses of the season (a 73-60 win at home), they just haven’t looked great in recent efforts. 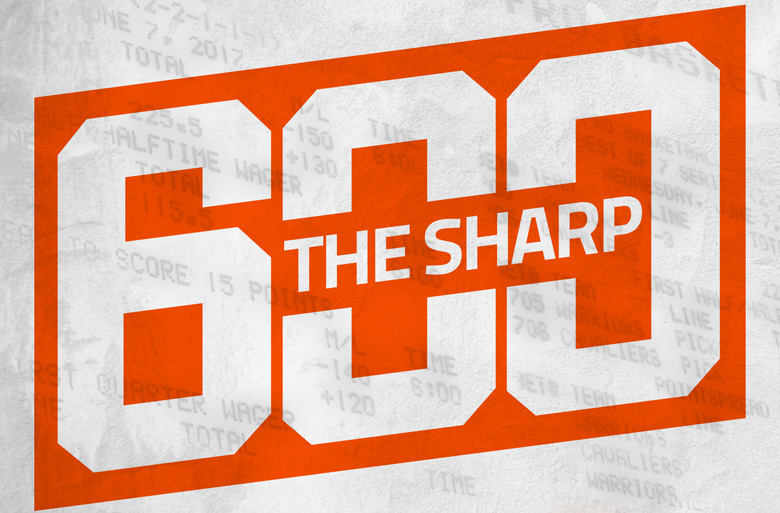 The Flyers win and cover the -3.5.